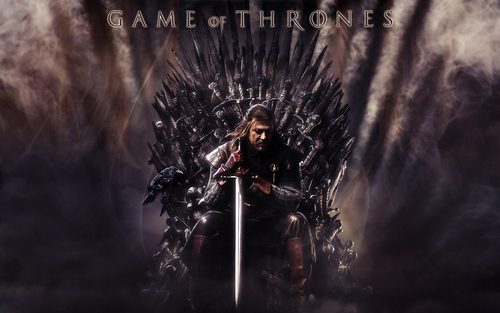 गेम ऑफ थ्रोन्स. . HD Wallpaper and background images in the गेम ऑफ थ्रोन्स club tagged: game of thrones season 1 iron throne ned stark eddard stark sean bean. This गेम ऑफ थ्रोन्स wallpaper might contain फव्वारा, महिमा छेद, ऐंबुलेंस, लेज़्रेटो, ग्लोरी होल, lazaretto, आग, and नरक.